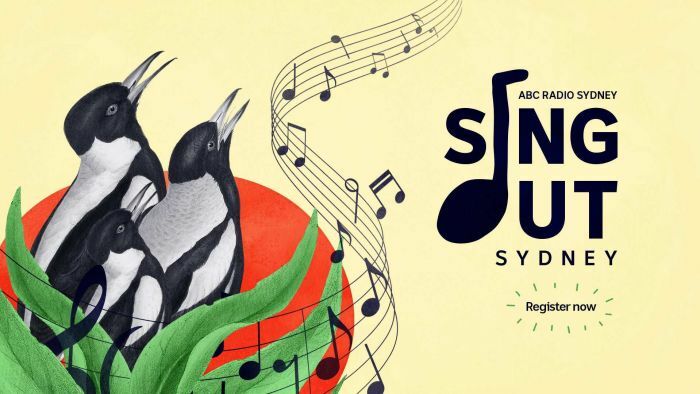 ABC Radio Sydney’s community choir fest returns in 2018 for Aus Music Month. Sing Out Sydney returns with more choirs and even more choristers. The event will be broadcast on ABC Radio. You can view the ABC’s video of Sing Out Sydney 2017 here. Want to know when we're next performing? You'll only get updates about Inner West Voices and Fortem Chorus when there's something important to tell you.